Daniel Wulkan, MEMORY LANE INC.
Born in Schenectady, New York in 1971, Daniel Wulkan’s passion for sports memorabilia started as an innocent 10-year old kid. His grandfather owned a candy store in the Bronx, NY and used to bring Dan sports cards that he either collected or traded with his likewise sports-crazed friends. 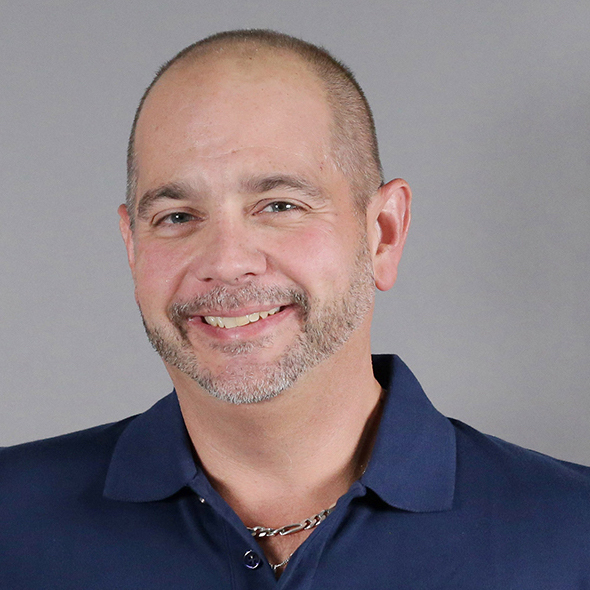 An avid Yankee fan, Dan’s connection with pinstripe legends such as Babe Ruth, Lou Gehrig and Mickey Mantle enhanced his desire to pursue the hobby as a potential way of life. 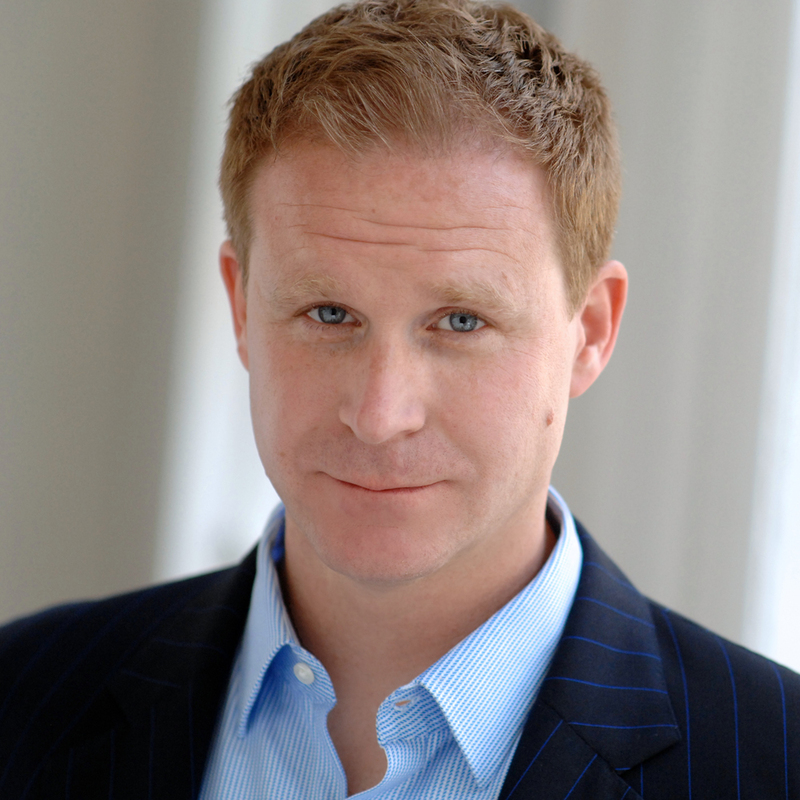 After graduating from New York Tech college, Dan eventually moved to Hollywood, CA. in 1994 to explore a career in the motion pictures industry; with his vast resume including working with Robert DiNero on the popular movie “A Bronx Tale”, as well as working at Warner Brothers studios on the shows “Step By Step” and “ER”. While Dan is still immensely involved in the film industry and is a member of the Producer’s Guild, his unbridled obsession with both sports and non-sports memorabilia eventually led him to becoming a partner with the world class memorabilia auction house Memory Lane Inc. since 2006. He has accurately appraised a seemingly countless number of collectibles in his prestigious career, and whether it is a signed Babe Ruth artifact, Marilyn Monroe cancelled check, Sandy Koufax game used jersey, or any renowned sports or entertainment marvel, Dan Wulkan’s expertise is second to none in the industry. Chad Sampson has been in the art business his entire career. He spent many years travelling the world searching for unique items and meeting other art professionals. Through these unique experiences he established a world wide web of contacts that is useful for both the acquisition and dispersal of fine art and unique objects. Currently he is the art expert on the History Channel show PAWN STARS as well as the active gallery representative of a variety of truly talented artist. Chad has a vast network of contacts and a deep knowledge of value that he calls upon for the most accurate appraisals and the quickest sales and acquisitions of artworks and related rare objects. Alex was born in the the antique military business and is the president of International Military Antiques which was founded by his father Christian nearly 40 years ago. He has been the antiques arms and militaria expert on Pawn Stars for dozens of episodes specializing in vintage military items dating from 1645 to 1945 varying from WWII Jeeps to Revolutionary War muskets. IMA supplied historically accurate weapons for multiple Hollywood productions including “Saving Private Ryan” and “Band of Brothers” as well as pieces for some of the world’s foremost museums including the National WWII Museum in New Orleans and the National History Museum of Los Angeles. 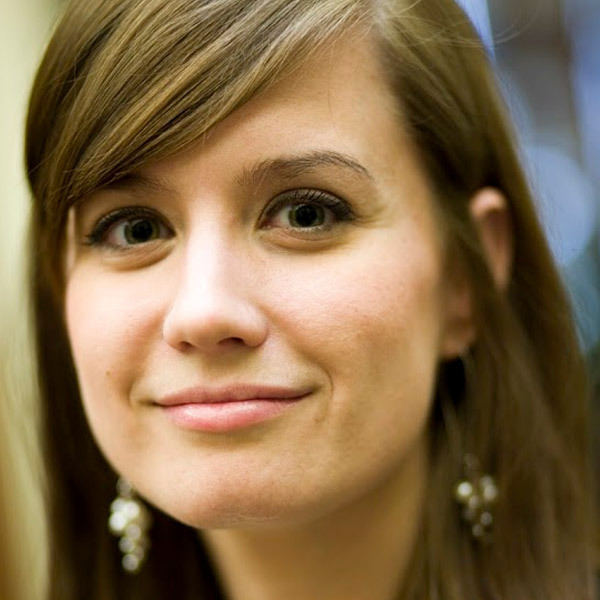 Rebecca Romney’s background is in Linguistics, Classical Studies and Philosophy. Languages are one of her chief passions: she speaks three (English, French, Japanese) and reads in six (Ancient Greek, Latin, Old English). She can recite poems in each. Currently working at Honey and Wax Booksellers, she recently wrote and published “Printer’s Error” available here. Steve Grad has been the primary autograph authenticator on “Pawn Stars” since 2012. He has authenticated many of the finest pieces in the sports collectible hobby, including the highest graded Babe Ruth single-signed baseball and the only known Joe Jackson signed photo. 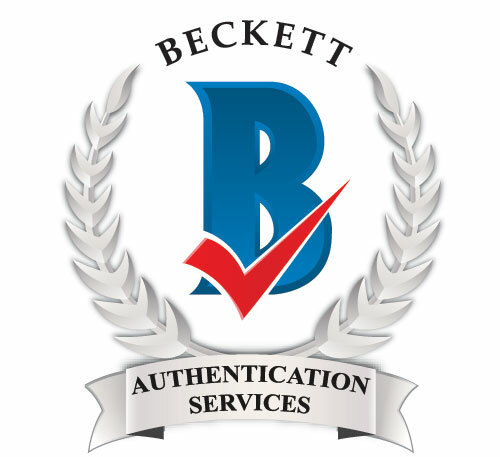 Grad most recently served as the principal authenticator for PSA/DNA, and now is the principal authenticator at Beckett Authentication Company. Steve Johnston started buying, selling and collecting toys in his teenage years and has been doing it ever since. He loves the fun nostalgic feeling when finding toys from his childhood or rare gems that are highly sought after in the toy collector world. He first started selling toys from his house, moved into a warehouse and finally opened up Rogue Toys in 2012, right across from Gold and Silver Pawn. 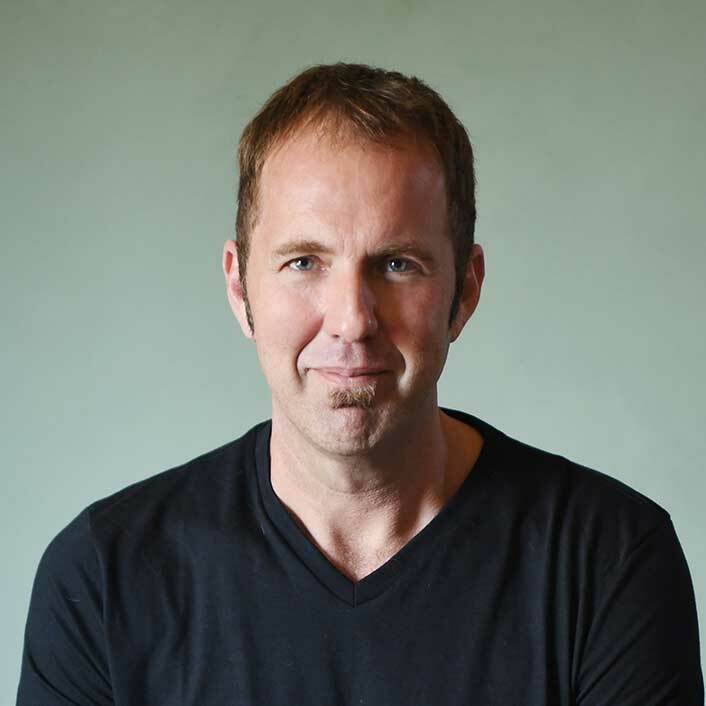 Since then, he has opened up multiple locations in Las Vegas, Nevada and Portland, Oregon. His toy expertise is focused on uncommon, obscure and hard to find vintage/antique toys, along with pop culture figures and memorabilia.